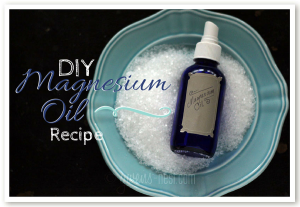 Did you know magnesium oil is something that you can make yourself? It’s true! But let’s back up just a bit and talk about why you’d want to make it…and why it’s name is misleading. Then I’ll show you how *easy* it is to make and how to use it. We’ve been talking a lot about how important magnesium is for the body, and how common it is to be deficient. I’ve shared these recipes for a daily mag supplement here (heavy duty deficiency) and here (maintenance & gentler). Many of my friends swear by the benefits of taking epsom salt baths for relaxation and better sleep. But some people don’t do well with oral magnesium. If you’re one of those who either doesn’t do well with magnesium supplements, or if you just don’t have time to take epsom salt baths daily, I have great news: Magnesium oil is a great alternative. This sprayable magnesium concentrate is not actually an oil at all. The name is based on the somewhat slick feeling of the mineral suspended in water. Magnesium oil is easy to make and you can’t get much easier than just spritzing on your supplements! I spritz on and rub it into my skin…the mineral makes the water feel slippery but magnesium oil doesn’t actually contain any oil. This is just SO basic and simple. You want to use a distilled (mineral free) or a good filtered water for the recipe, and the magnesium of your choice. 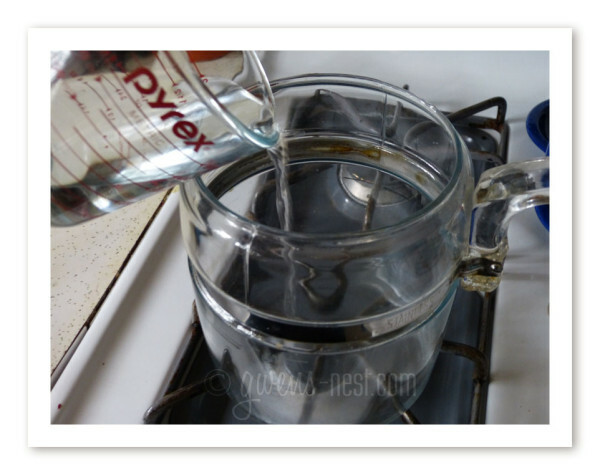 Heat your water to boiling…not absolutely necessary but it may speed up the melting of the magnesium a bit. Then add in the magnesium. I’m using the magnesium chloride flakes here. 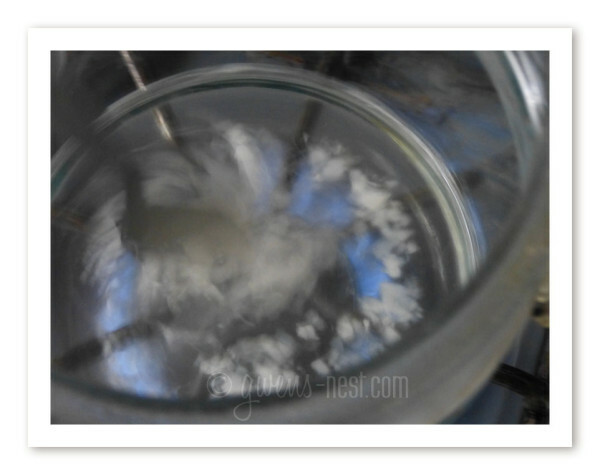 Stir to dissolve the magnesium into the water, and you’re done! Let cool and pour into a small spray bottle or two. Label and enjoy! Magnesium oil is a handy spray on version of magnesium supplement that's designed to be easily absorbed. Warm water if desired, or simply mix in magnesium flakes or crystals. 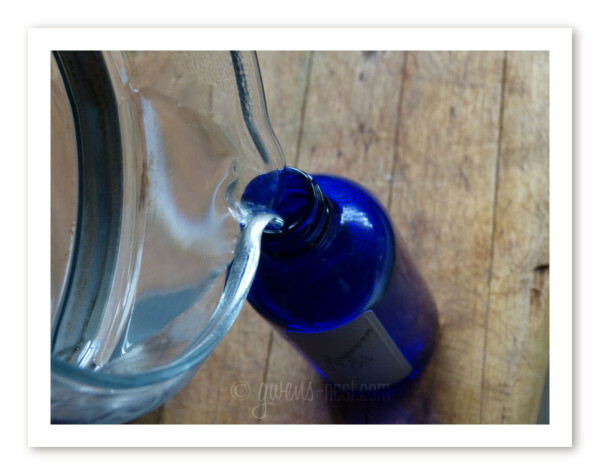 Pour magnesium blend into a spray bottle. Spritz onto body and rub in. There is no need to rinse off. If stinging occurs with the magnesium chloride, try the magnesium sulfate instead. 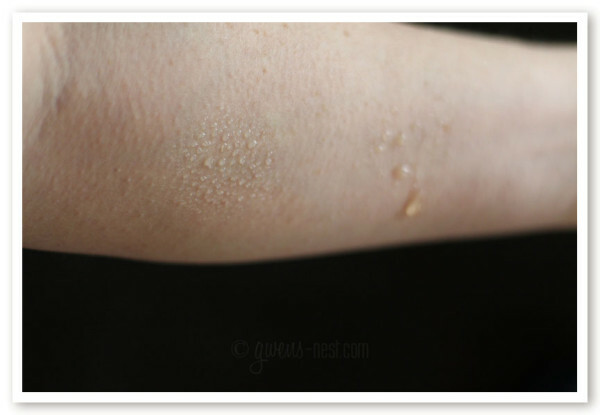 You can also use lotion or oil on the skin before or after for sensitive skin, as magnesium can be drying. Some sources recommend starting with about 100 mg, which would be approx 16 sprays of the mag chloride blend or 8 sprays of the mag sulfate. If you develop a negative reaction, discontinue use, or try the other form of magnesium salts. Some people tolerate one better than the other. If you’ve tracked along on the magnesium series, you’ll remember that it’s not easy to measure magnesium in lab testing, since your serum levels are not what matter. It’s the cellular or tissue levels that matter most. So I really can’t give you a definitive dosage on this, nor can you get tested. It’s really best to look over the magnesium deficiency list and sort of gauge for yourself the likelihood of how much you need magnesium and then work from there, dosing from 3 to 20 sprays per day. One magnesium oil company recommends around 100 grams of magnesium per dose. For this recipe, that would be around 16 sprays of the magnesium chloride or about 8 sprays of the magnesium sulfate. There is no need to rinse off the magnesium oil, but if the feel of it bothers you, you can apply it 20-30 minutes prior to showering. Or you may try using lotion before or after applying your magnesium if you find that your skin is sensitive or that it’s too drying. Yes. Well, technically with *anything* (including pure clean water) there is a “too much” point. Your body strives for balance. So while it’s great to use a little more of a substance when you’re showing signs of deficiency, it’s unwise to consistently use it forever and always without re-evaluating your need for it. Magnesium has a handy way of letting you know when you’re no longer deficient. It causes loose bowels. So you’ll want to keep that in mind as you figure out the perfect dosage amount…when you hit bowel tolerance give yourself a few days off and then cut back to just one or two sprays a day to maintain. Warning: Please remember that magnesium supplementation is not recommended for those with kidney diseases or kidney health issues. If that’s you, then please talk with your doctor prior to using any products with magnesium. Healthy kidneys can excrete excess magnesium, but compromised kidneys will struggle with it. What If It Stings My Skin? Some people find that the mag chloride spray stings after applying. If this is the case for you, try switching over to the epsom salt spray or baths and see if you still have pain or stinging. I’ll write more next week about the best form of magnesium to take or use. 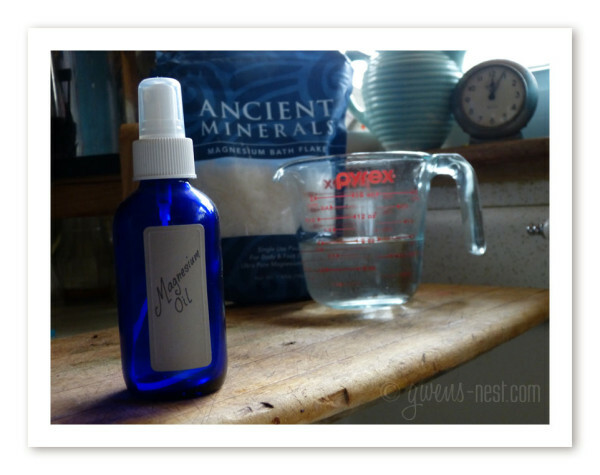 Where Is The Best Place To Apply Magnesium Oil? According to the book Transdermal Magnesium by Mark Sircus (affiliate link), the mucous membranes are the best place to absorb magnesium oil. That includes private parts, belly button, or even in the mouth (but not swallowing…just absorbing through the tissues or under the tongue.) Some have good results applying to the armpits or behind the knees. The face or trunk of the body is also recommended, with the arms and legs being the least effective spots. 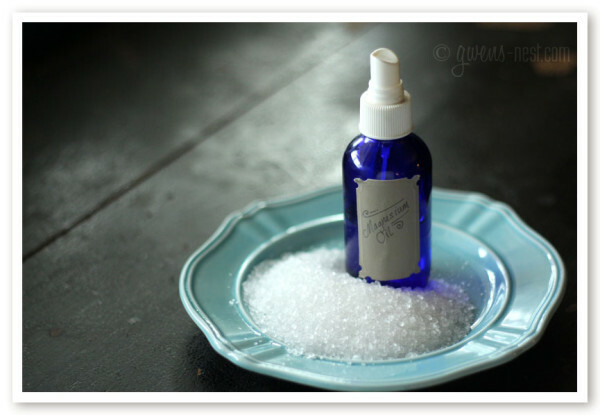 Using Epsom Salts to make a magnesium spray and here. Epsom Salt Bath study on absorption. Making magnesium spray with magnesium chloride flakes and here. Magnesium Chloride Best price here- same source as the pricier brands and FREE shipping! 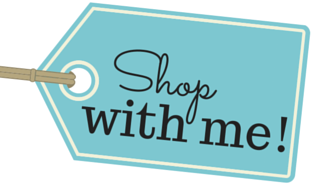 (this isn’t an affiliate link…just the best price I could find for you! Epsom salts & distilled water- purchase at your local drug store or grocery store pharmacy section. « Roasted Radishes- a low carb potato sub! Can MOM be used instead of the flakes? I doubt that it would be effective, since that form doesn’t seem to be absorbed well at all. But you can use epsom salt instead of the mag chloride flakes. how many sprays would you recommend for a 3 yr old? 1 yr old? is there an optimal time of day to apply it or anytime, if your goal is better sleep? I’d start with one spray and work my way up every other day and just watch for “bowel tolerance.” Once you see the relaxing/sleeping better, just stick with that dosage. That’s what I’d do. 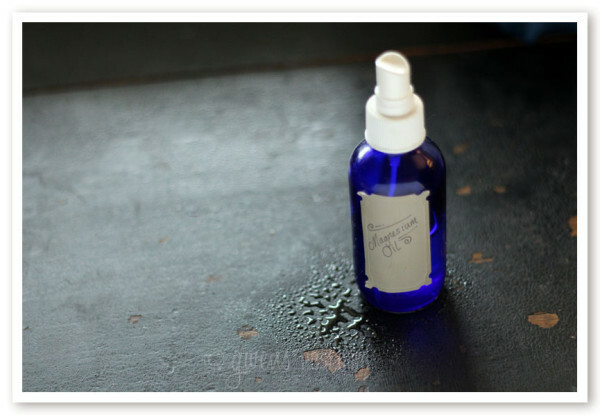 Hey Gwen….In regards to the Magnesium Oil Recipe, did you get the spray’s mixed up? I would think 8 spray’s of Mag chloride would be 100mg and 16 spray’s of Mag sulfate would also be 100mg. Magnesium Chloride is much stronger than Magnesium Sulfate…..
My bf has genetic kidneyfailure, but he hasn’t really had any problems with it yet thankfully. He has very high magnesium deficiancy since he shows the full range of symptoms from insomnia to anxiety. I made the oil for myself to help with my adhd (haven’t tried it yet though) and I would love to let him use it to help with his symptoms. Do you think I can let him try a bit, being careful that he wont overdo it? Talk to the nephrologist before making any changes. People with chronic kidney disease don’t process minerals the same way people with normal kidneys do and too much Mg or Cl could cause serious harm. I want to make a “cleaner” magnesium oil. Could I strain the magnesium oil in a cheese cloth to get rid of the white on top. To my understanding this is the other minerals that are found in the flakes that will then separate when dissolving it. Am I right? I just don’t want to be getting rid of the magnesium part. 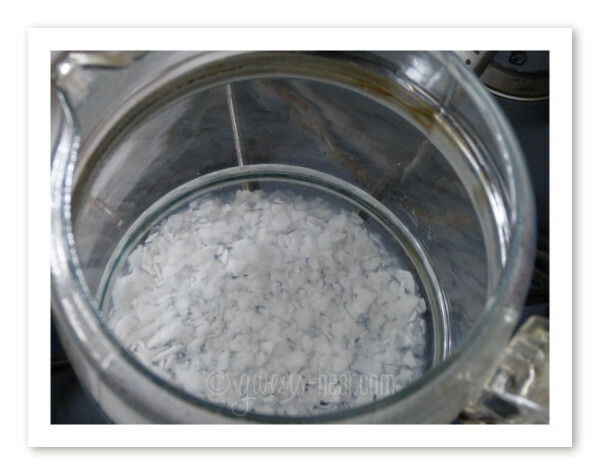 You can strain…more than likely, it’s just additional magnesium that could not go into solution. But strain away…you’ve got plenty in there!